Motor car No. 4662 was built by Pullman Standard, outfitted by Brill, and outshopped on April 29, 1929. The car is self-propelled, and features both passenger seating and baggage storage. 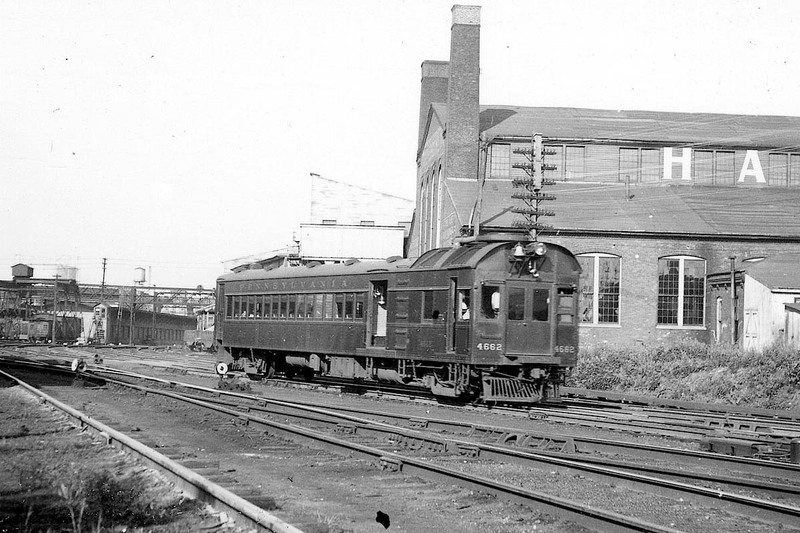 Cars such as this were usually referred to as "Doodlebugs" by railroaders, and they saw service on lightly-used branch lines where it was not economical to operate a multi-car train. The car was originally powered by two Winton 175hp gasoline engines, but was rebuilt in the winter of 1942-43 with two Cummins HBIS-6 175hp diesel engines. 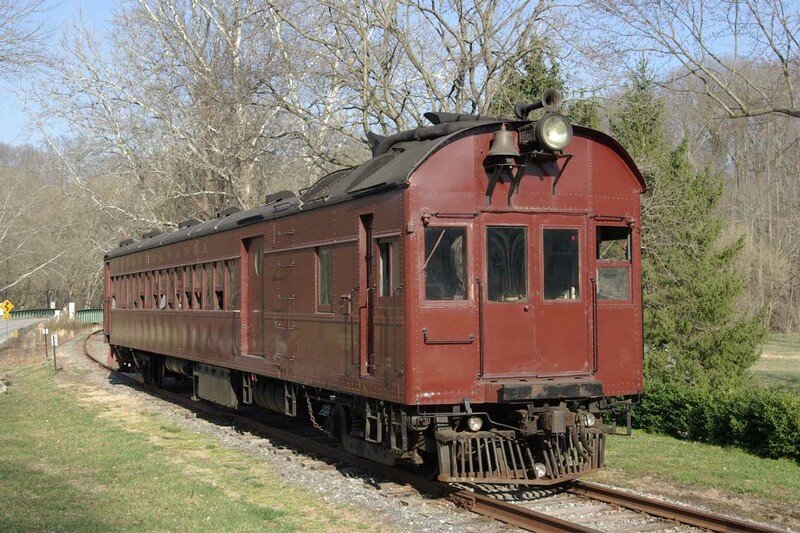 She was retired from service in April 1959, and was later purchased by the National Capital Trolley Museum (NCTM). The 4662 never operated at the NCTM, and was stored outside in North Baltimore where it was heavily vandalized. Historic Red Clay Valley Inc. (HRCV), purchased the car in March 1967, and brought her back in service in December 1979. In 1989, HRCV received a grant from Revere Copper and Brass to restore No. 4662, and she received new diesel engines, draft gear and brake system improvements, as well as interior renovations. The car was dedicated as "The Paul Revere" on June 7, 1990, in honor of the Revere Foundation’s generous gift. The 4662 features a modern bathroom, a 110-volt electrical system for air-conditioning and heating, a seating capacity of 60 passengers and a small baggage area. "The Bug," as she is affectionately known, is assigned to our "Ride-To-Dine" dinner trains and is also perfect for small charters. After many years of hard use, she was removed from service in early 2017 to undergo a major rebuilding of her front power truck (wheel assembly). She returned to service on April 15, 2018, after being out of service for more than a year.